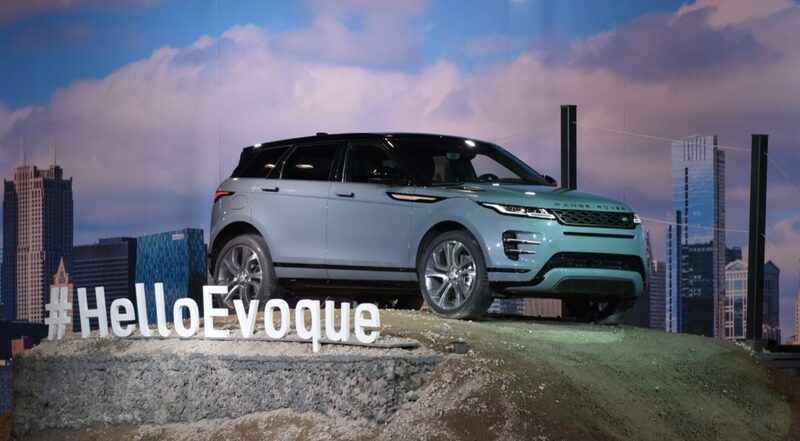 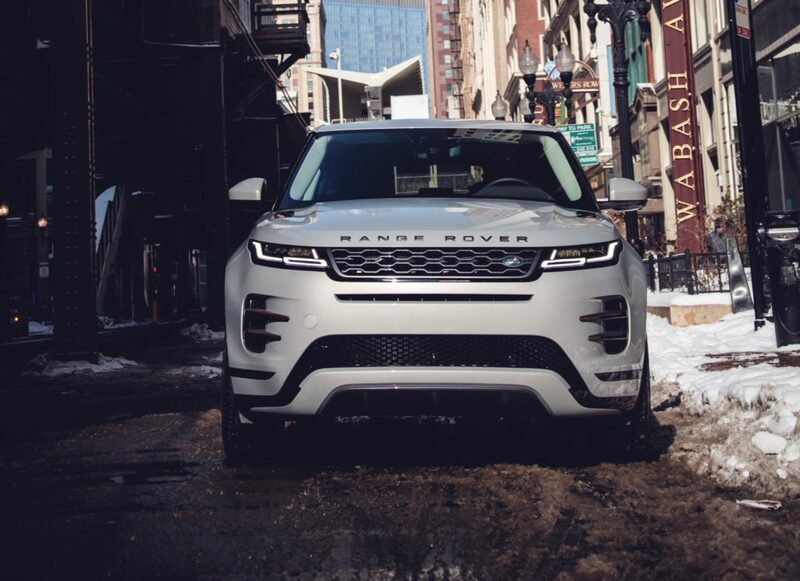 Land Rover officially unveiled the 2020 Range Rover Evoque yesterday at the Chicago Auto Show. 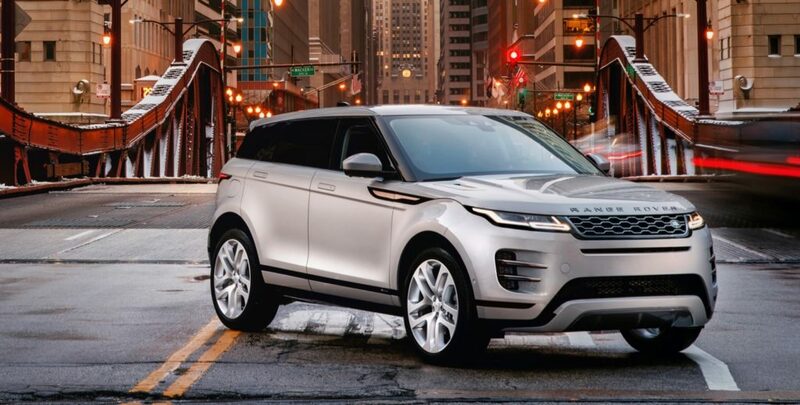 In addition to having its US debut, Land Rover also announced that the 2020 Evoque will start at $43,645 when it arrives this spring. 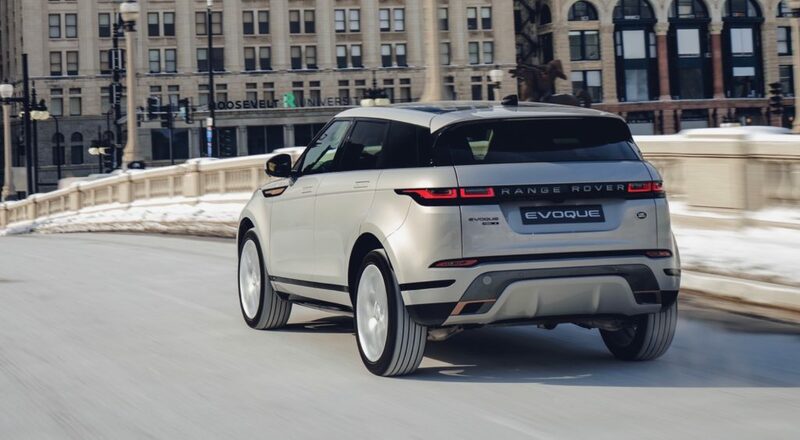 The 2020 Range Rover Evoque will be offered in five trim levels: S, SE, R-Dynamic S, R-Dynamic SE, R-Dynamic HSE. 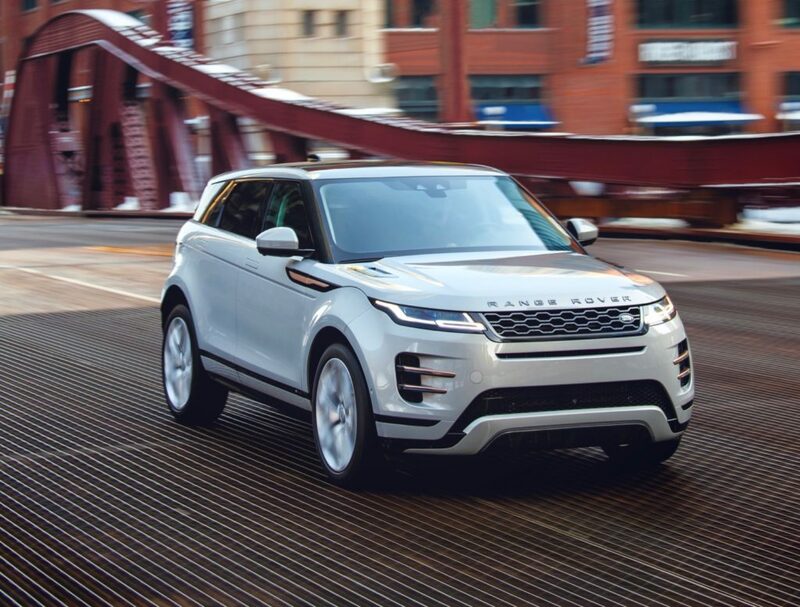 There’s also the unique First Edition model that will only be offered for the 2020 model year. 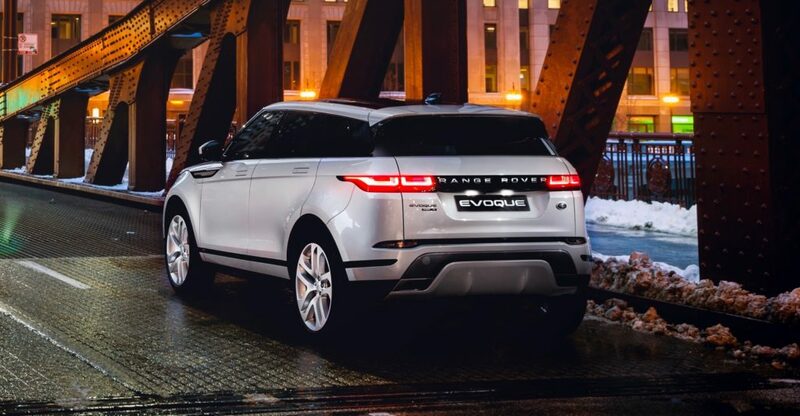 The Evoque will be powered by a new 48-volt 2.0L mild hybrid powertrain with 296-hp that features an engine-mounted starter generator that can assist the engine when pulling away from a stop and also keep the Evoque moving at speeds below 11 mph with the engine shut off. 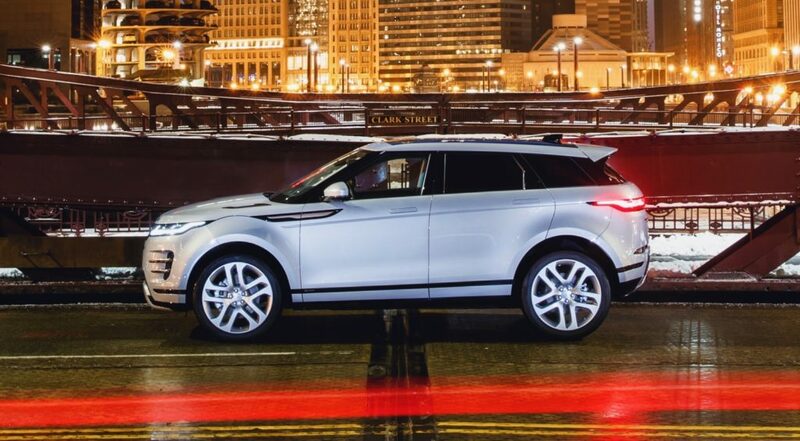 A 246 horsepower 2.0L four-cylinder engine will also be offered. 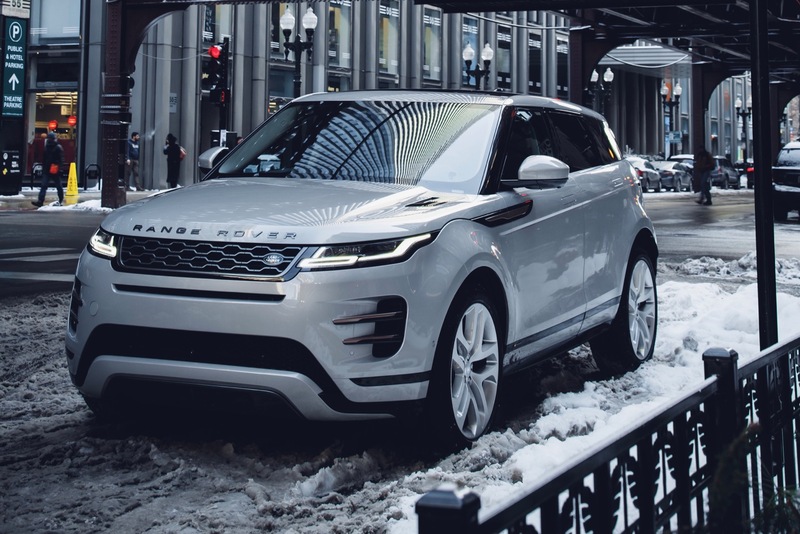 The 2020 Range Rover Evoque also debuts Land Rover’s new ‘ClearSight Ground View’ technology, which gives the driver a virtual view of what’s underneath the front of the Evoque on its upper touchscreen.